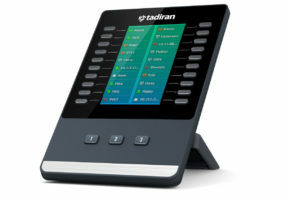 The Tadiran EXP50 Color-screen Expansion Module for the Tadiran T58V Video Phone is designed to expand the functional capability of your SIP phone to a whole new level. It features a large 4.3-inch color-screen LCD, giving you a vivid visual experience. In addition, it provides you with a simple user interface and advanced call handling capabilities. 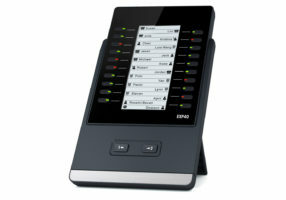 For example, three pages of 20 flexible button shown on the display can be programmed up to 60 various features. The functionality of Tadiran’s T58V IP phone will also be extended by the EXP50, as you can set the provided multifunctional line keys as BLF, speed dial, call forward, transfer, call park, call pickup, etc. The Tadiran EXP50 Color-screen Expansion Module is an ideal solution for receptionists, administrative assistants and contact center workers and gives you the ability to monitor contacts and manage a large volume of calls with ease. dynamic plug-and-play style USB device is an ideal office networking solution for companies—particularly, smaller organizations—seeking affordable, convenient and reliable high-speed wireless connectivity. access pertinent documents and resources and more. 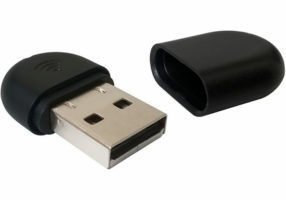 Wi-Fi USB Dongle WF40 is safe, reliable and easy deployment, which guarantees a flexible and optimal user experience. 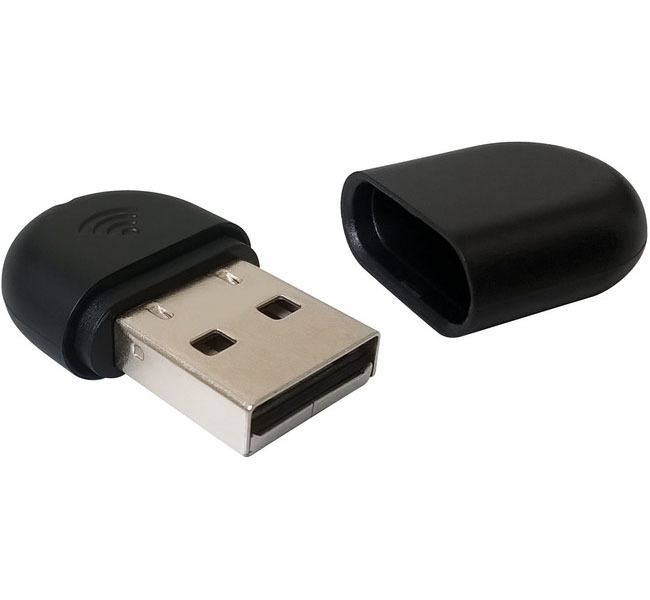 Even more, Wi-Fi USB Dongle WF40 is compliant with the IEEE802.11n and IEEE802.11b/g standards, maximizing reliability and throughput.